Watch Noel Gallagher’s High Flying Birds live in Paris! 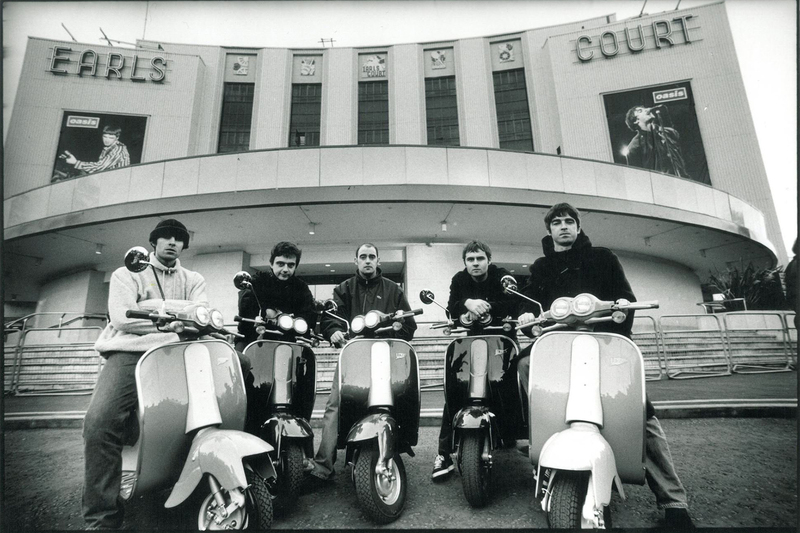 Noel Gallagher’s High Flying Birds land today in Paris for their first European date. A live feed is thought to be broadcast later today. You can have more details here. Since the performance is likely to be broadcast only in France, you should be able to watch it here. (We will update the post as soon as we find more alternative links to watch it, if possible). 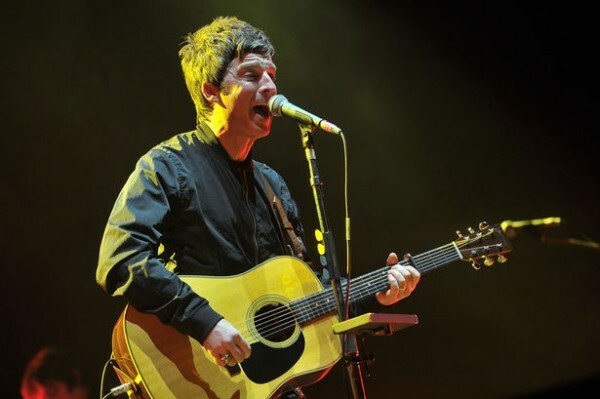 On Saturday 14th March Noel Gallagher will perform his only Italian gig in Milan.